Home / Brand of the Month / UGG IS FEBRUARY’S BRAND OF THE MONTH! February has made its debut, and while the Groundhog may have given us some hope that Spring is near, winter isn’t over yet. Stay warm and cozy throughout the rest of the season with our February Brand of the Month, UGG. 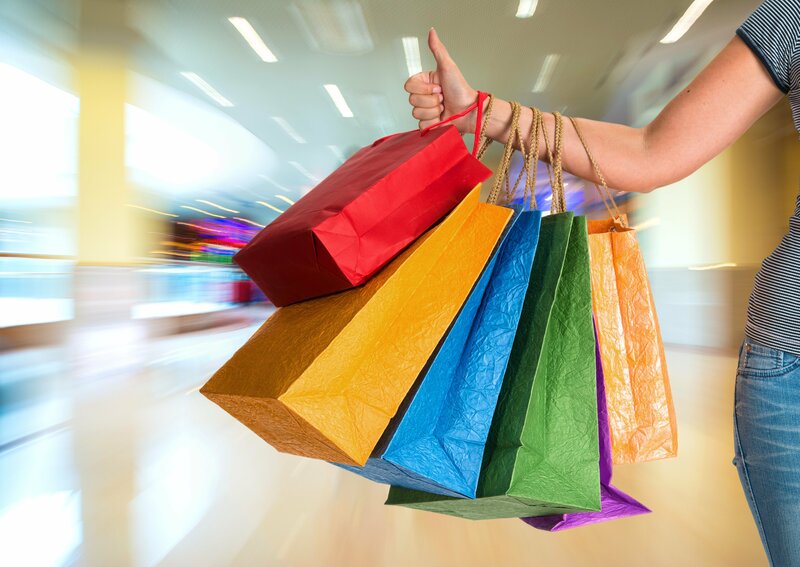 UGG offers luxurious home and fashion accessories designed to keep you warm while epitomizing comfort and style. The UGG Ladies’ Pinchot Poncho is the perfect choice to keep your outfit stylish and warm for extra chilly days! Fleece-lined with a kangaroo pocket, this poncho will keep you warm, cozy and on-trend with the high-low hemline. Available in a variety of colors including Oatmeal Heather and Black, this poncho pairs perfectly with jeans or leggings and, of course, a classic UGG boot (which are available through fitting events with Rymax). Early mornings always feel a tad harder in winter. With the sun barely up and a long day laying ahead, the UGG Duffield Robe will be your favorite addition to your morning routine! This double-knit fleece robe is available for men and women, and features on-seam side pockets and belt. Perfect for after a shower or for relaxing with your morning coffee. The weather outside looking a little frightful? Looking to curl up with a good book or to binge the newest show everyone is talking about? The Duffield throw from UGG is about to become your best friend. Elegantly hued in several colors including Black, Indigo, Port Heather and Seal Heather, this throw blanket is the perfect addition to your living room, while the soft polyester adds an element of luxury and warmth that is perfect for a relaxing Saturday night. 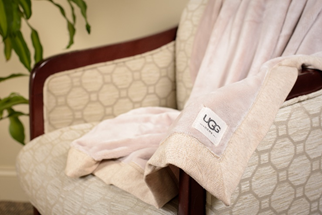 Keep yourself warm while also adding a touch of luxury to your home or wardrobe with UGG! Winter has never felt—or looked—so good. To learn more about UGG products and the breadth of our rewards collection, visit our product catalog here.